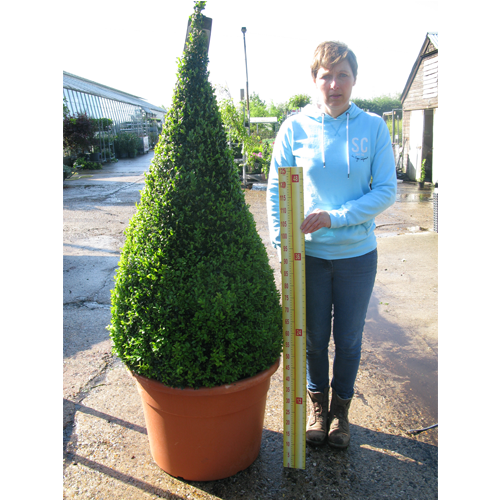 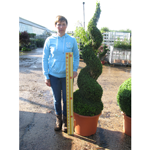 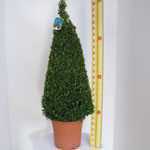 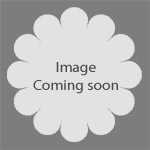 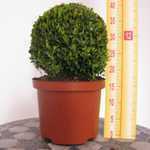 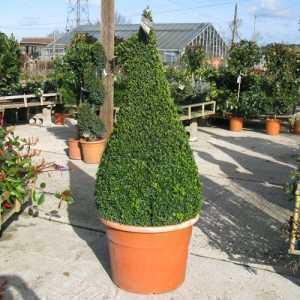 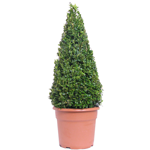 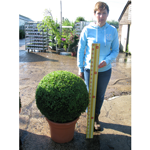 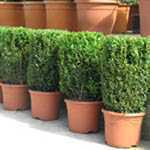 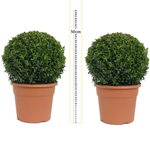 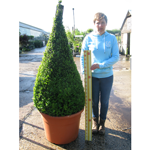 Buxus Sempervirens Pyramid/Cone Box Hedge is a large evergreen shrub with dense foliage. 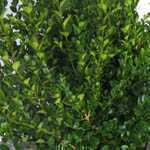 Its dark-green leaves can be clipped once a year to keep its shape. 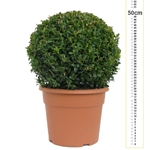 Size: 190cm including pot. 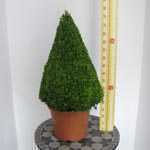 145cm without pot.